It is maybe easy for those unfamiliar with the study of religion to reduce the academic discipline to a ponderous exercise—self-serious, obsessed with tradition, rendered suspect by histories of violence and highly implausible, contradictory claims. But this is a mistake. 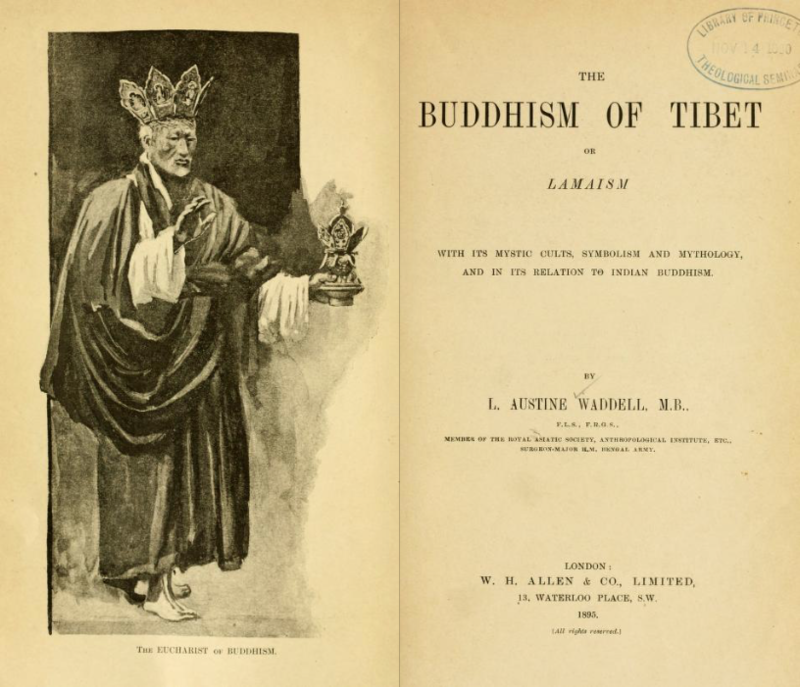 For one thing, as scholar of religion Wilfred Cantwell Smith once wrote, “the study of religion is the study of persons”—quite broadly, he suggests, to study religion is to study humanity: anthropology, sociology, history, art, literature, philosophy, mythology, psychology, etc. Studying religion can also be—contrary to certain stereotypes—a great deal of fun. 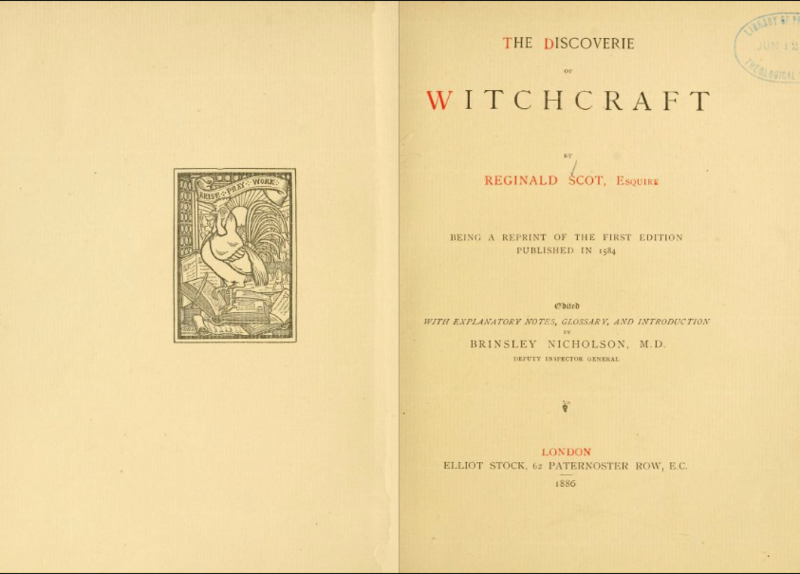 In what other scholarly pursuit, after all, can one read Reginald Scot, Esquire’s 1584 The Discoverie of Witchcraft, L. Austine Waddell’s 1805 The Buddhism of Tibet, and J.G. 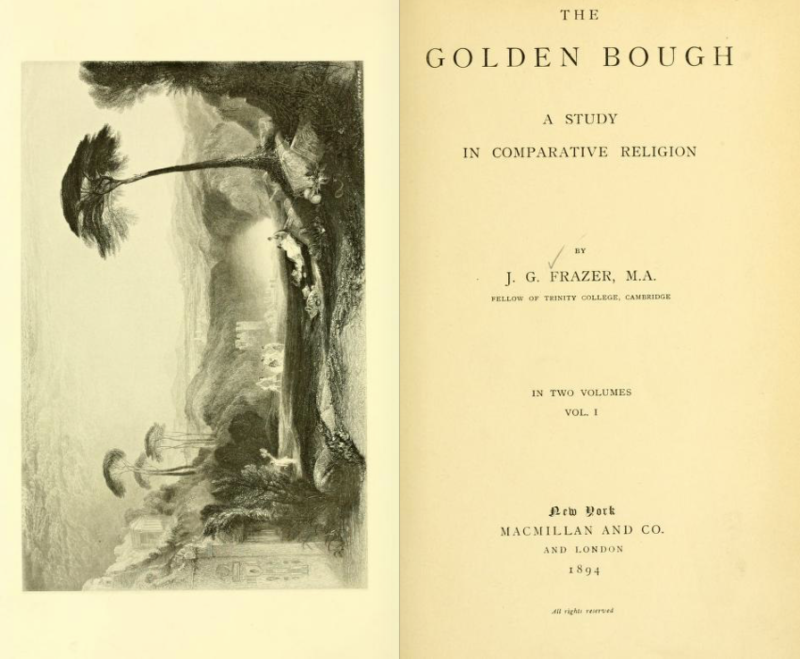 Frazer’s 1894 The Golden Bough, inspiration for T.S. Eliot’s poetry and spiritual ancestor to Joseph Campbell’s popular comparative work The Hero with a Thousand Faces? 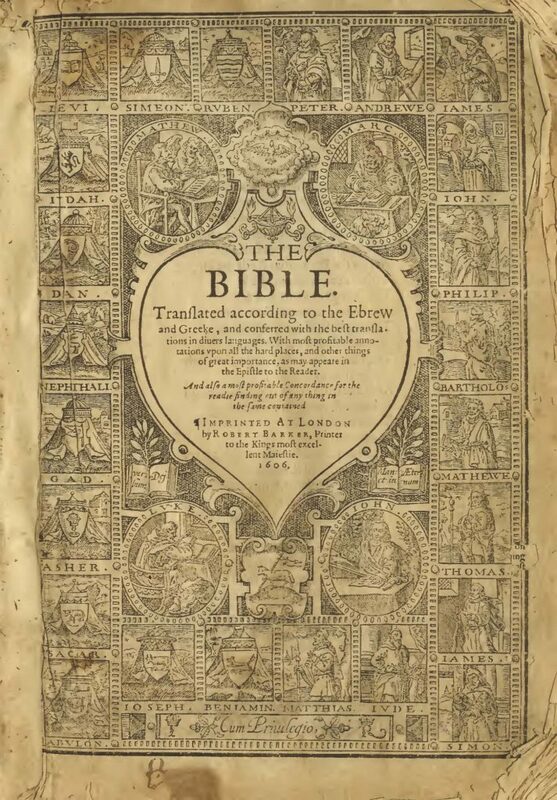 But of course, not many an advanced scholar would find him or herself immersed in all of these texts, specializing, as they must, in one particular area. Those of us who are merely curious, however, or insatiably curious, can do as we please in the theology library, thumbing through whatever strikes our fancy. We may do so from the comfort of wherever we can get wifi thanks to Princeton Theological Seminary’s Theological Commons' project with the Internet Archive, which has digitized over 70,000 texts from the Princeton Theological Seminary Library, spanning hundreds of years and nearly every conceivable religious subject. Yes, there are shelves of hymnals, hardly the kind of thing to generate much interest among any but the most devout or the most deeply-down-a-scholarly-rabbit-hole. But there are also many fascinating gems like Jacob Grimm’s 1882-88 Teutonic Mythology in four volumes (translated into English), like E.A. 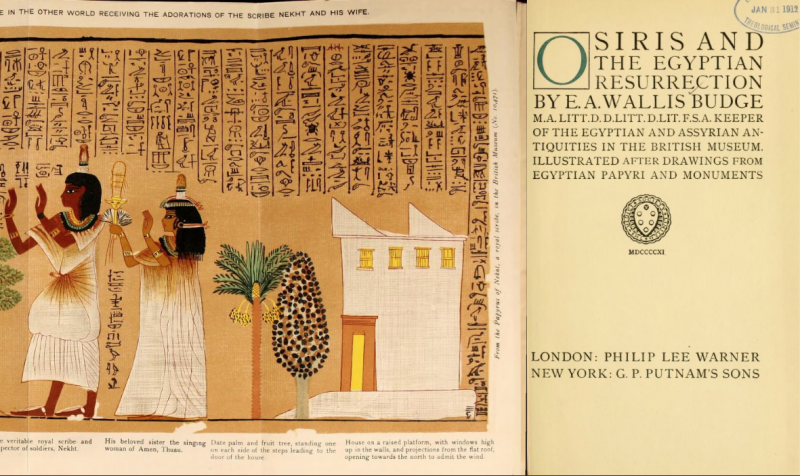 Wallis Budge’s beautifully illustrated 1911 Osiris and the Egyptian Resurrection, and like Wesleyan minister Charles Roberts’ 1899 The Zulu-Kafir Language Simplified for Beginners. Enter the online Princeton Theological Seminary Library here. Theological Commons is a project funded by Princeton Theological Seminary. Princeton University has nothing to do with it; the two institutions are legally and physically separate, although they share some history and the location of Princeton, NJ. Please correct your article, on behalf of scholars in both institutions. Mr. Ferriby is correct. This is a Princeton Theological Seminary project and partnership. Princeton University is a different institution named for the same town. Thank you! How do I read about Sikhism and research?